"Calling all Investors!! 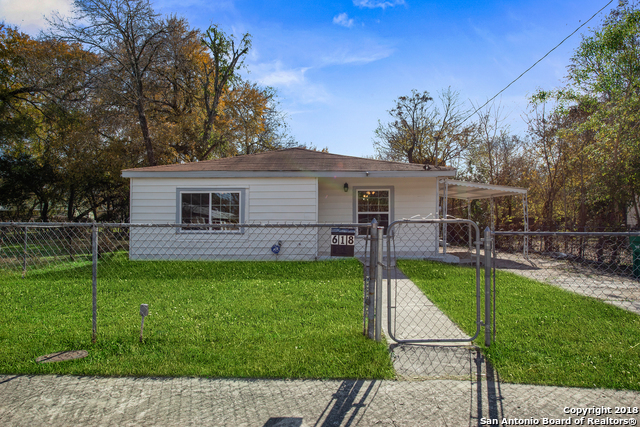 This duplex is in a prime location in the Woodlawn Lake neighborhood. 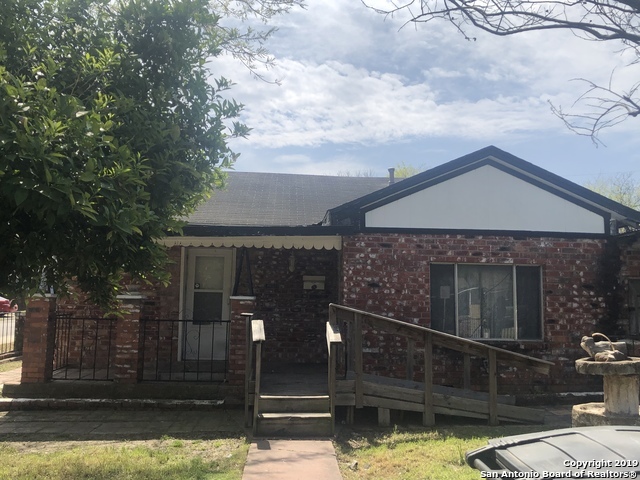 Looking for a great rental property or a project to fix up and sell this property has both of those possibilities and ready to be yours today!" 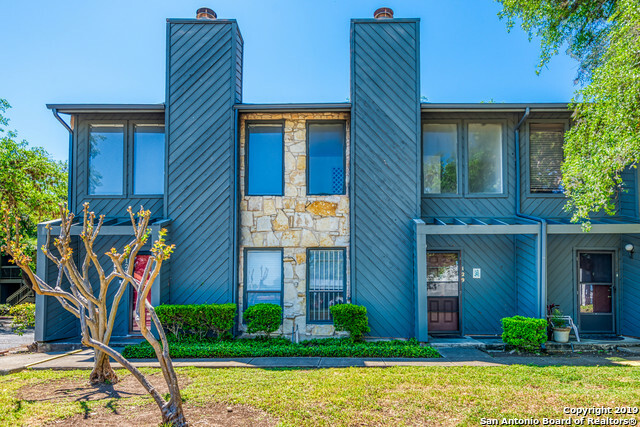 "Gated complex on the Wurzbach PKWY and Perrin Beitel! 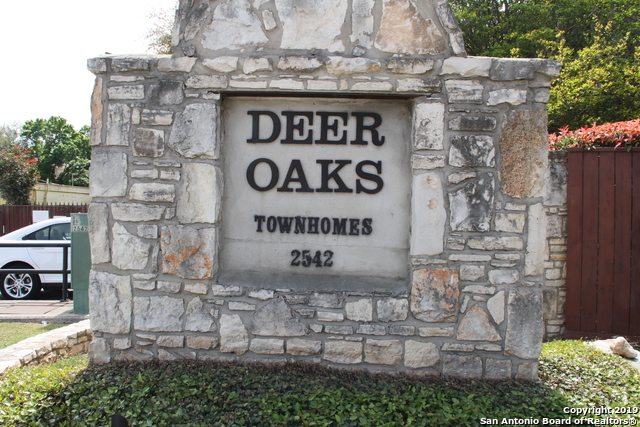 Beautifully landscaped 2 bedroom, 2 full baths with spacious living/dining area. High-rised ceiling for open space! New appliances." "IN THE MARYMONT AREA FIND THIS AMAZING JUST RENOVATED 2 BEDROOM CONDO, LOT OF LIGHTS, NEW CARPET, GRANITE COUNTERS IN KITCHEN, NEW PAINT. IN BOTH BEDROOMS FRENCH DOORS LEADING TO BALCONY. 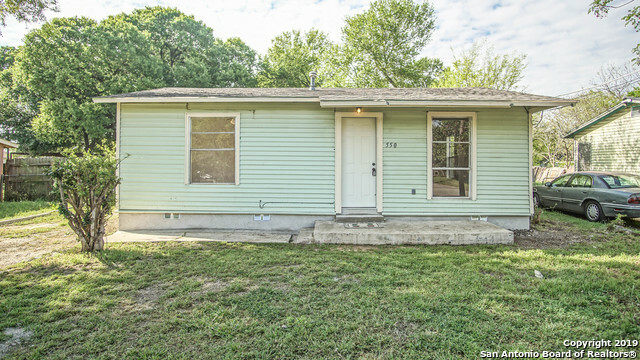 BREAKFAST BAR, DOUBLE SINK IN BATHROOM, WALKING CLOSETS, COVER PARKING, WALKING DISTANCE TO NE BAPTIST HOSPITAL. GAS, WATER AND TRASH INCLUDED IN HOA. MINUTES TO AIRPORT AND SHOPPING CENTERS. EASY TO SHOW. UTILITY ROOM FOR ALL THE APARTMENTS IS LOCATED IN FRONT OF THE UNIT. 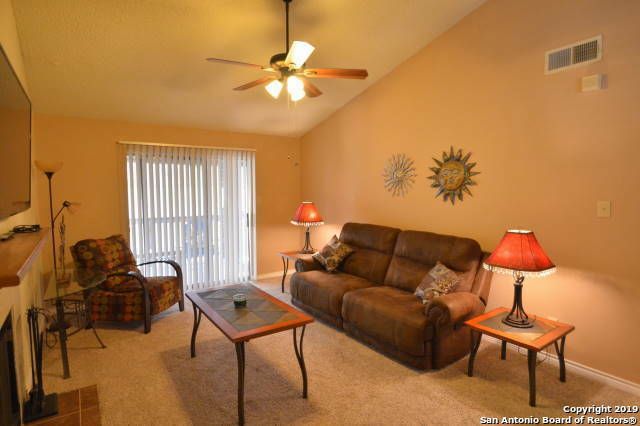 IT HAS SEVERAL WASHING AND DRYERS "
"Well-maintained 2-bedroom, 2 full bath condo in gated community. Cozy fireplace in Living area perfect for entertaining or quiet time at home.Open & Bright w/ light color decor & lots of natural light, vaulted ceiling. Kitchen w/ Breakfast Bar & overlooks Living. Balcony overlooks trees for privacy. Professionally landscaped grounds & sparkling pool. 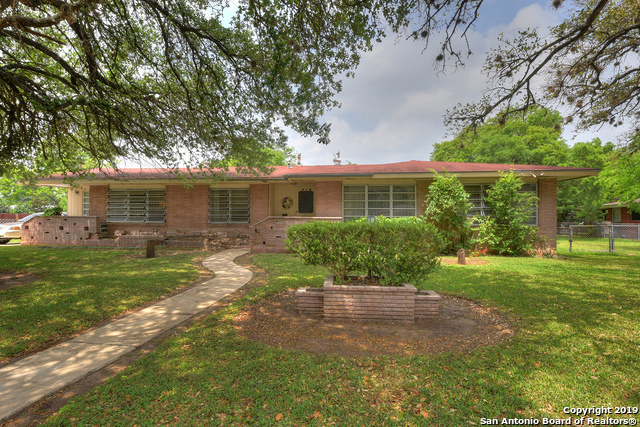 Excellent NEISD schools, walk to Wood Middle School!EZ Commute to RAFB, FtSam/SAMMC, The Forum. 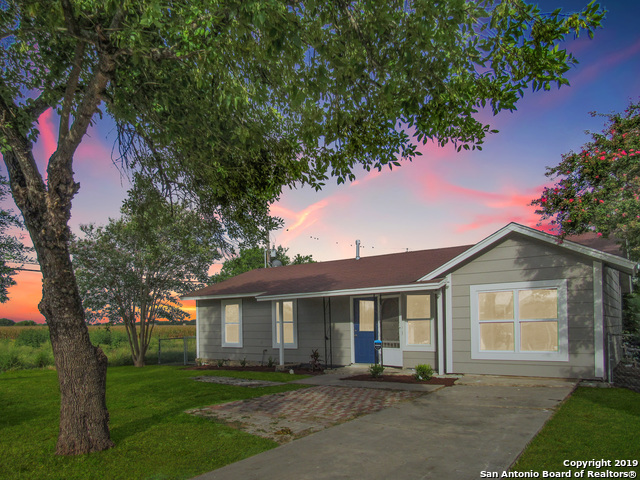 Great Starter Home!! A Must To See!! 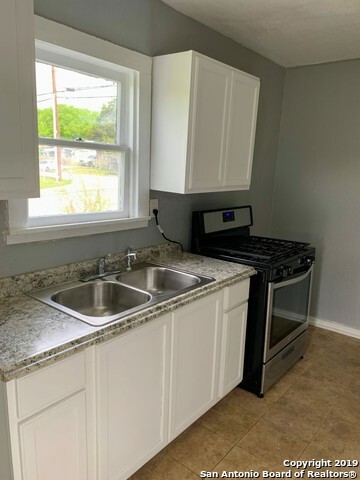 All appliances"
"The location is convenient to US Hwy 181, IH 37, Loop 410, both Calaveras Lake and Brauning Lake, Texas A&M SA, Palo Alto College and more. This is a home worth looking at. Come by and see soon." 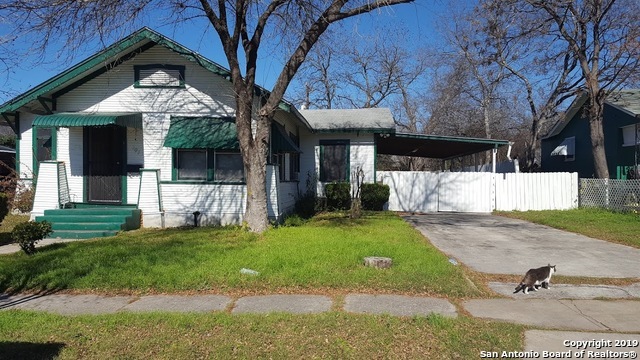 "nice starter recently remodeled roof 2018, insulation 2018, Sheetrock 2018, vinyl floors all house 50 years warranty, come and see is nice. OWNER FINANCE"
"Super clean and fresh!! Brand new bath! New stove! New countertops! Fantastic home on corner lot only two blocks from the new creekside park, picnic shelter, walking trails!! Big yard backs up to green space. Owner will finance! 15 years. Bad credit, no credit okay. 20% Down/9% Interest -or- 10% Down/10% Interest." 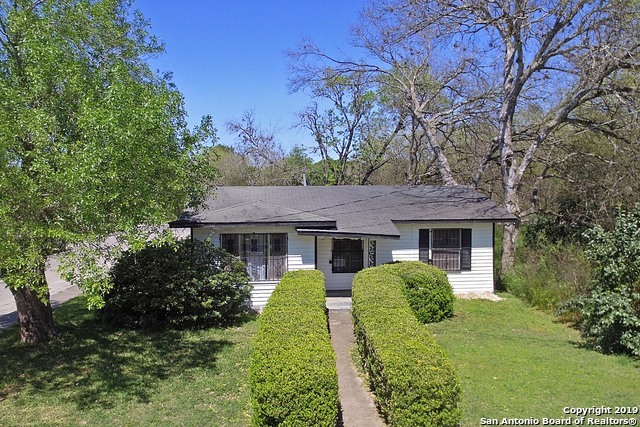 "Great home corner lot , 4th room could be 2nd living area or 4th bedroom, open floor plan recently updated. 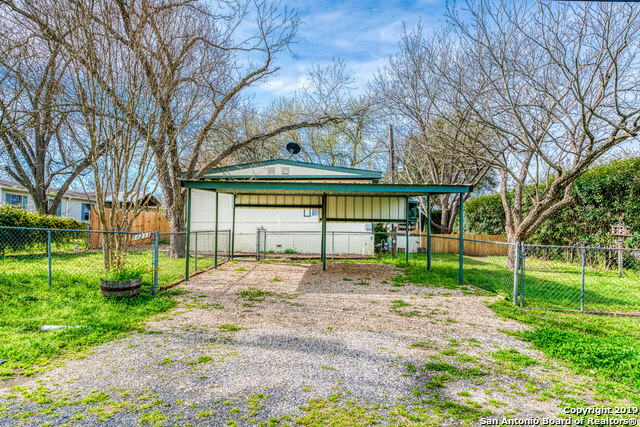 Huge back yard for play, and ready for move in. Well taken care of. please set up with agent to see there are tenants , Has been rented through management." "As Is, Where Is. This cute, clean single story traditional is located on cul de sac. Large Master Bedroom w/ double closets. Large open kitchen with pantry. Cozy fireplace in the living room. Sliding glass doors from the dining area opens up to a nice size back yard w/ oversized cement pad and mature trees for outdoor enjoyment. Convenient to FM 78, RAFB, Lp410, & IH10. Currently leased with month-to month Tenants that have been in place for over 6 years. 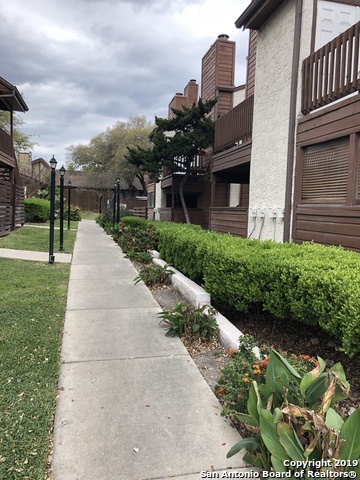 Choose for yourself or as an investment"
"Beautiful 2 Bdrm 2.5 Bath townhouse/condo located within minutes from Loop 410, North East Baptist Hospital, North Star Mall, San Antonio International Airport, & so much more. 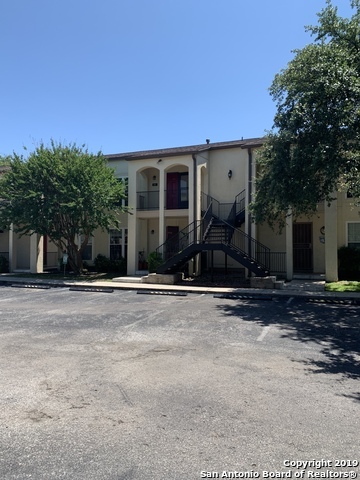 Features fresh paint thru out, high ceilings, open floor plan, washer & dryer connections, covered patio across the parking lot from the community pool and tennis courts!" "Over 1900 sq. ft. of potential! 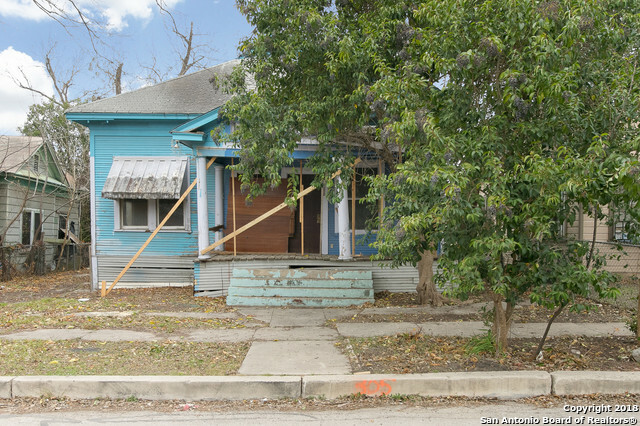 Home needs lots of work but with a little TLC it will make a great home for the right buyer." "Largest house in the neighborhood! 4/2 main house. Plus detached One bedroom suite with one bath and kitchenette. Great potential! Sold as is. Cash Only. Please verify room sizes. Priced at only $50/ft. With ARVs in Los Angeles Heights averaging $120-$150/ft. This one won't last!"